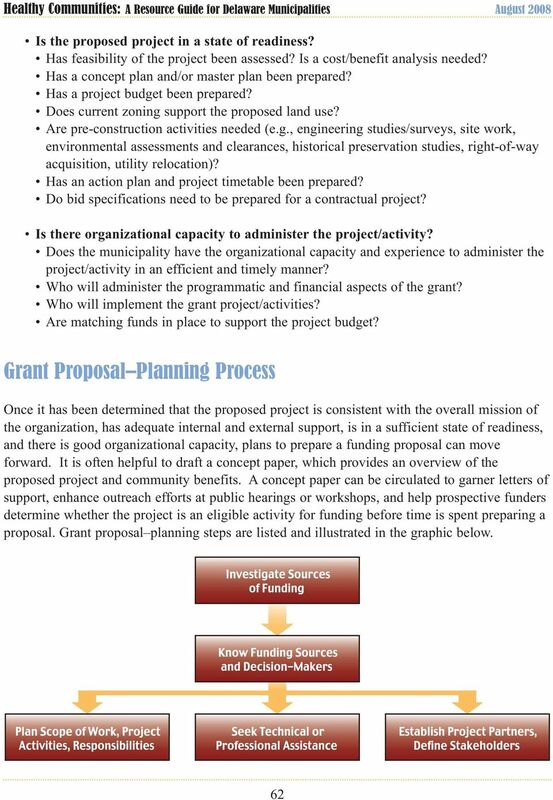 Why Write a Funding Proposal? 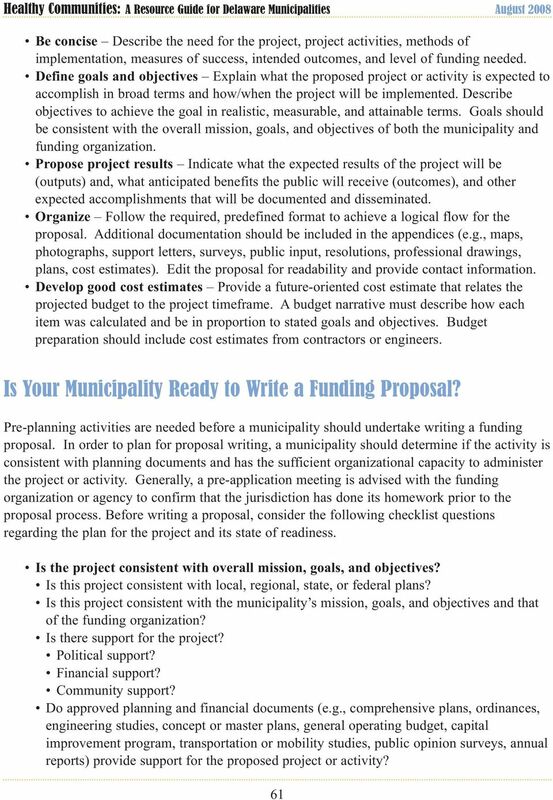 Download "Why Write a Funding Proposal?" Moving Forward: A Sustainability Planning Guide. What is Sustainability? What is a Sustainability Plan? 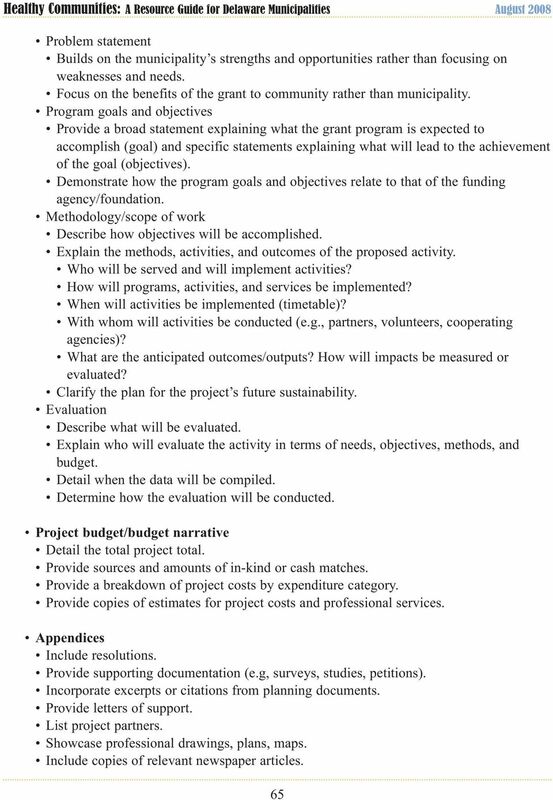 SECTION 230 AGENCY STRATEGIC PLANNING Table of Contents 230.1 What is an agency Strategic Plan? 230.2 What is the purpose of strategic planning? 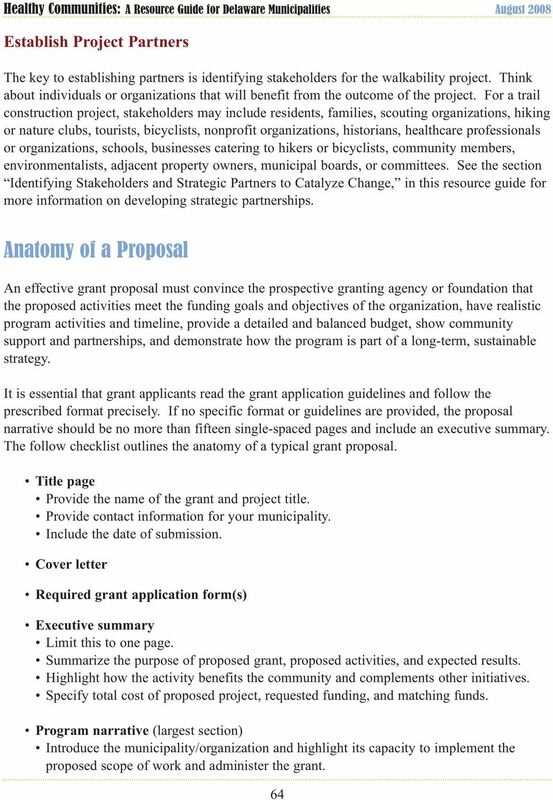 230.3 What content is included in the agency Strategic Plan? Budgeting. 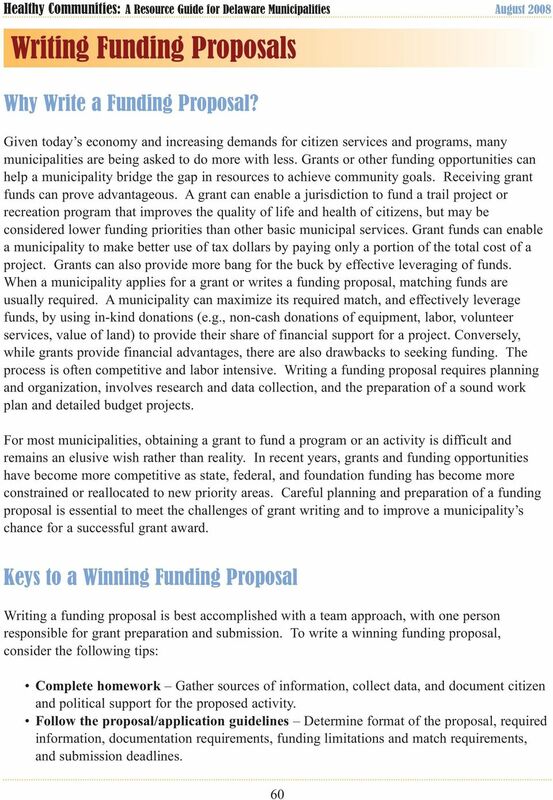 including the timing and the availability of income (such as additional grant funds) Providing a basis for accountability and transparency. 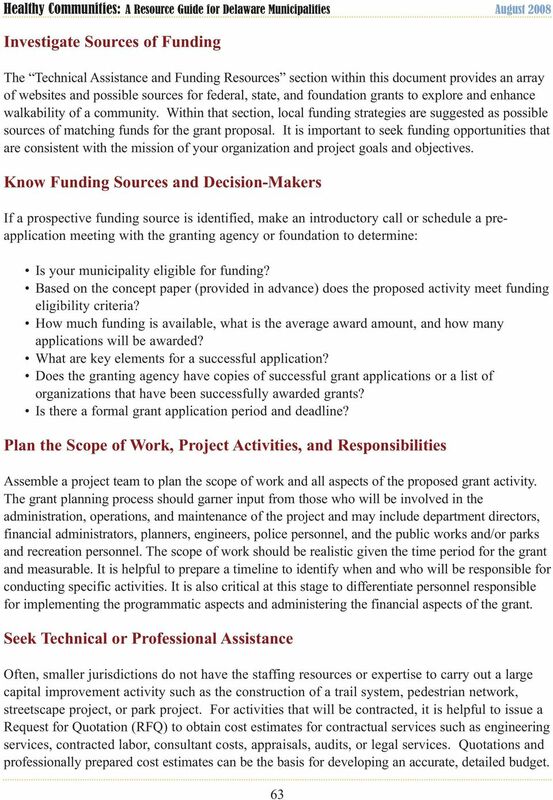 Glossary of Grant Terms Office of Grants and Alternative Funding Grant-ese" is the jargon used by specialists in proposal preparation. This Glossary currently holds 50 of the most commonly used terms. Native Youth Programs. Young Once, Indian Forever! 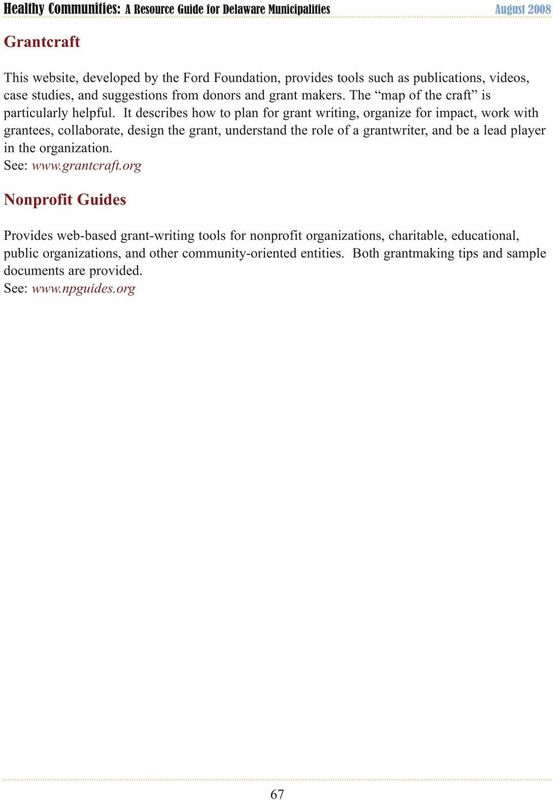 SAFE Credit Underwriting Guidelines for Non-Profit Lending. 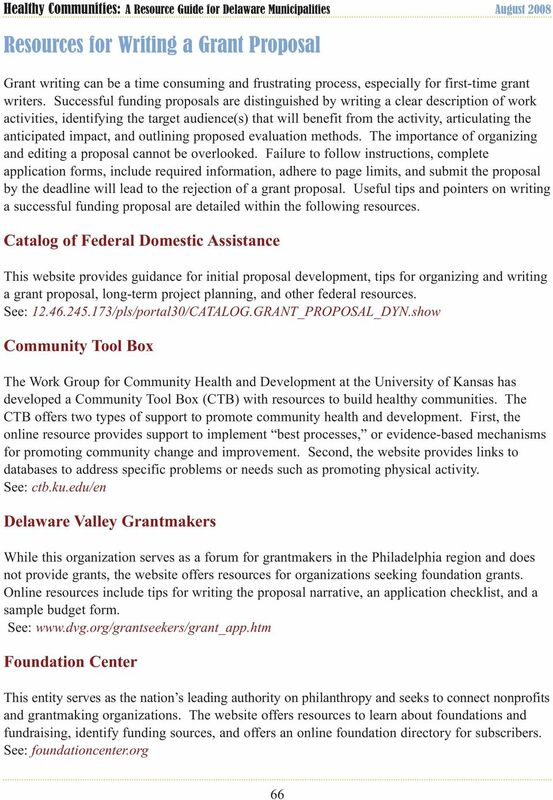 Organization Type: NON-PROFIT ORGANIZATIONS. Bridge Loan Guidelines. The vision of the Jackson Hole & Yellowstone Sustainable Destination Program is for Teton County to be a global leading sustainable destination.